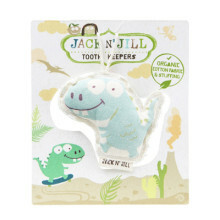 A new addition to the Jack N' Jill range. 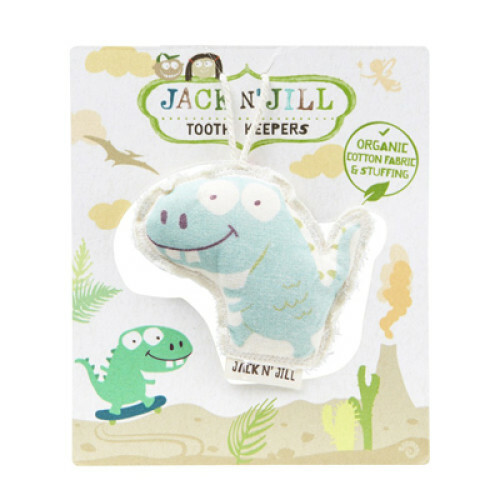 Made from organic cotton fabric and stuffing. 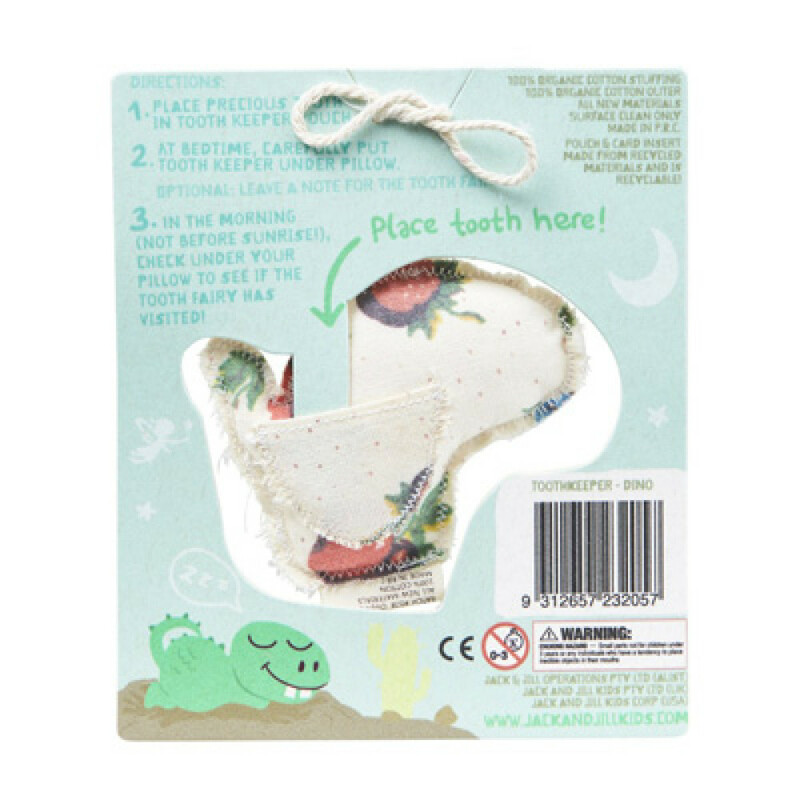 Place precious tooth in Tooth Keeper pouch. At bedtime, carefully put Tooth Keeper under pillow. In the morning, check under pillow to see if the Tooth Fairy has visited.